New Mexico's rural and underserved communities. In 2015, the Resilient Communities Fund awarded seed funding for this pilot program in which youth ages 14 to 20 worked alongside local farmers, earning pay while learning farming practices and entrepreneurial skills. 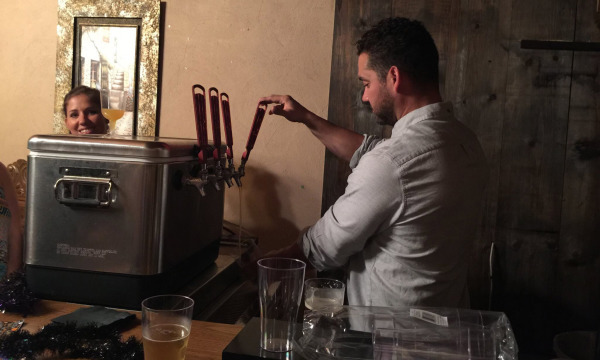 With funding assistance from the Resilient Communities Fund, Lovington MainStreet developed a business plan for a brewery in downtown Lovington. Research, community engagement, and planning resulted in the demonstration of need for such a business, which is set to open in 2017! A 2014 Resilient Communities Fund grant enabled the completion of improvements at the Spirit of Columbus Park in Columbus, NM. The project included seating, lighting, landscaping, and rebuilding of the park gazebo. 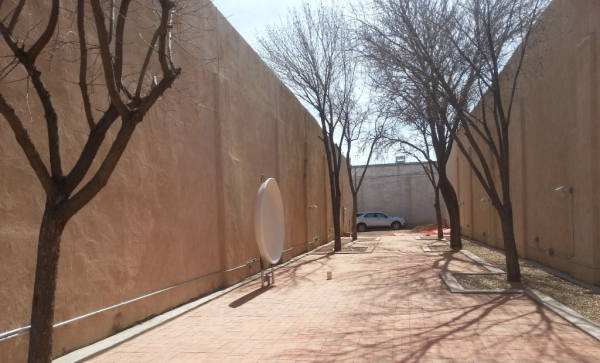 In 2014, Deming MainStreet utilized a Resilient Communities Fund grant to complete the Downtown Pocket Park in the Deming MainStreet District. 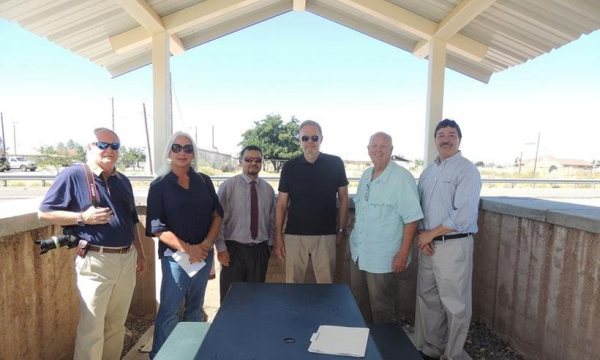 The project included electrical and irrigation improvements, pavers, installation of a Mimbres-motif ceramic pot fountain, park benches, landscaping, and a mural. Mobilizing and leveraging resources to support economic vibrancy and renewal in New Mexico's rural and underserved communities. Interdisciplinary strategies better enable community leaders to sustain initiatives and improve local economic resilience. There's no better time than now to invest in New Mexico's communities.